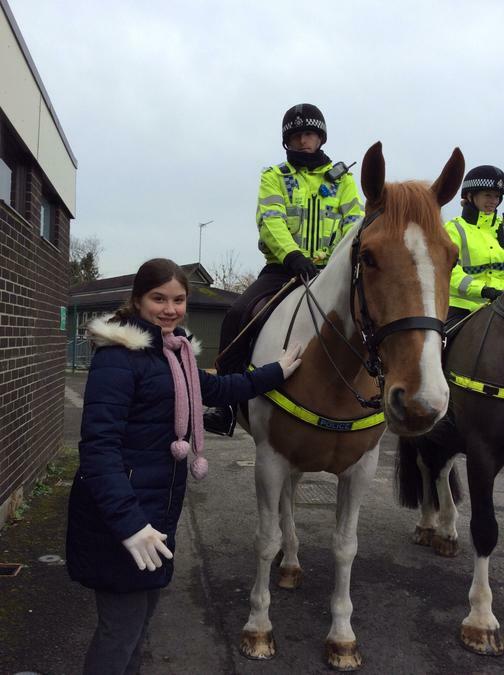 Understanding the Law and the role of the police is an important part of learning British Values. 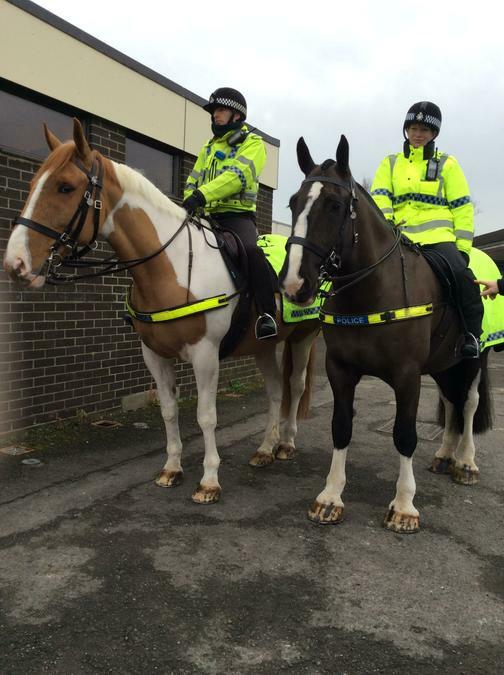 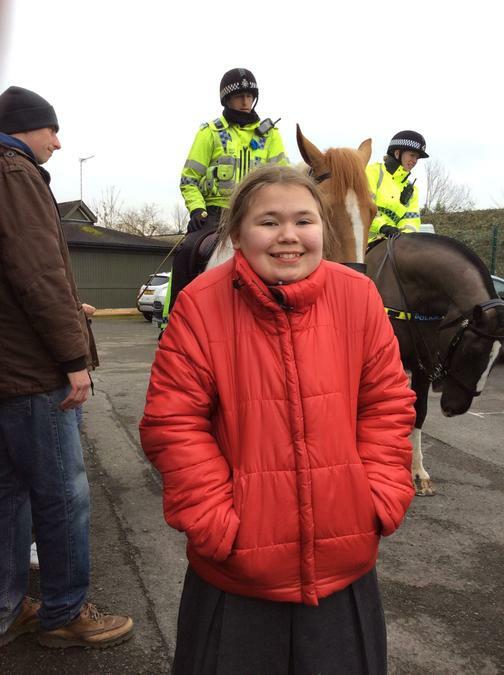 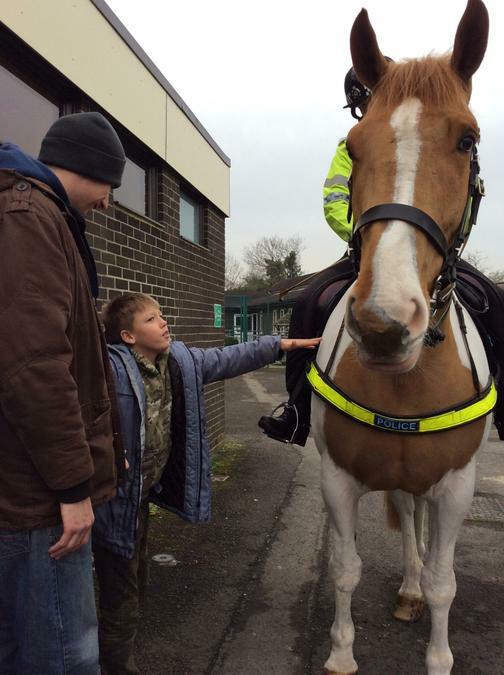 Gloucestershire Constabulary Mounted Police visited the Shrubberies. 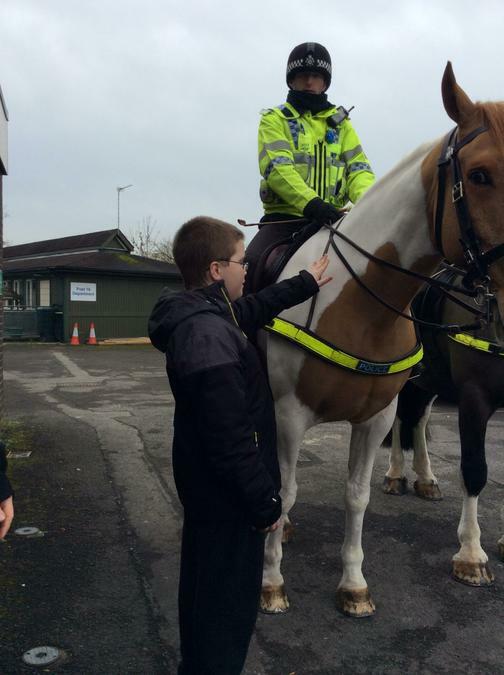 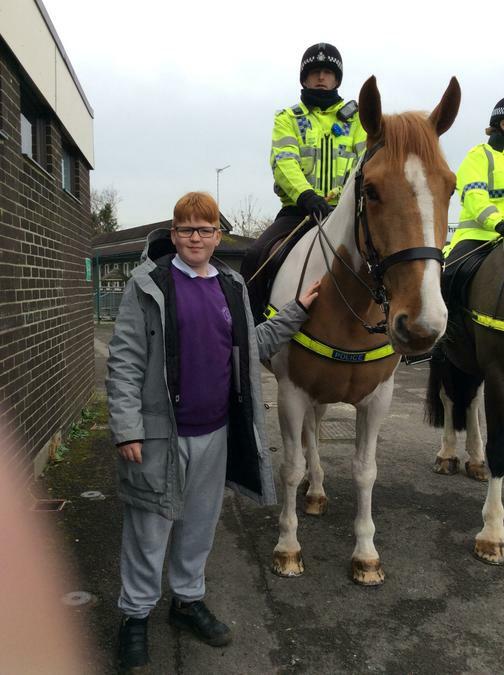 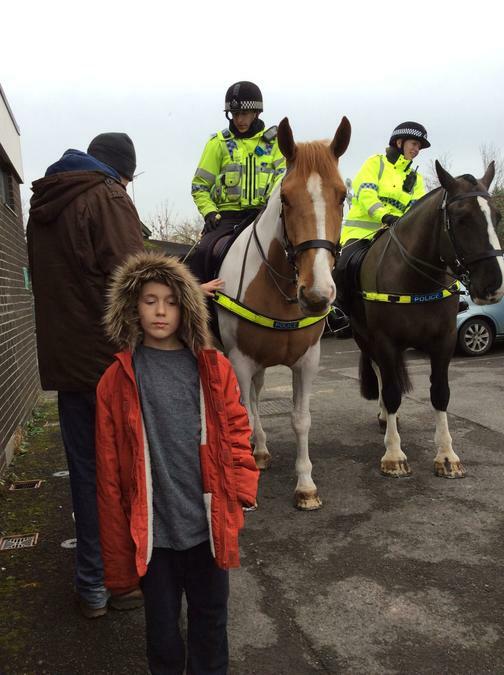 All classes had the opportunity to meet the horses and talk to the police officers.